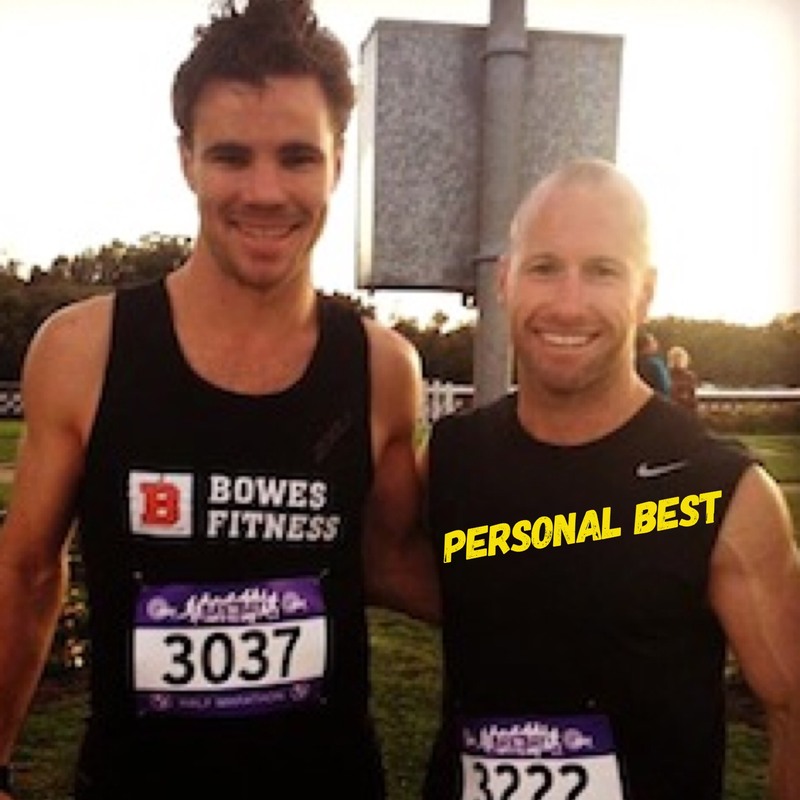 Maura was training for the Sydney Marathon and using my good mate Jonothan Cawte as a strength and conditioning coach. As Maura's, training progressed and her investment in the race grew she needed some more specific answers from an event specific coach. Jono referred her to me, which was a great move, because Maura was doing a lot right already but with my guidance we were able to focus on the key points of training that would give her the best return for her time. Because the clock was ticking. That's the benefit of using me as your coach, I've been there before and can tell you, "Yes, do this" or "No, don't worry about that." It makes you preparation much more efficient and means you don't get bogged down on one minor detail at the detriment of the overall goal. With the right coaching advice and training stimulus this stuff is attainable for people at any level. 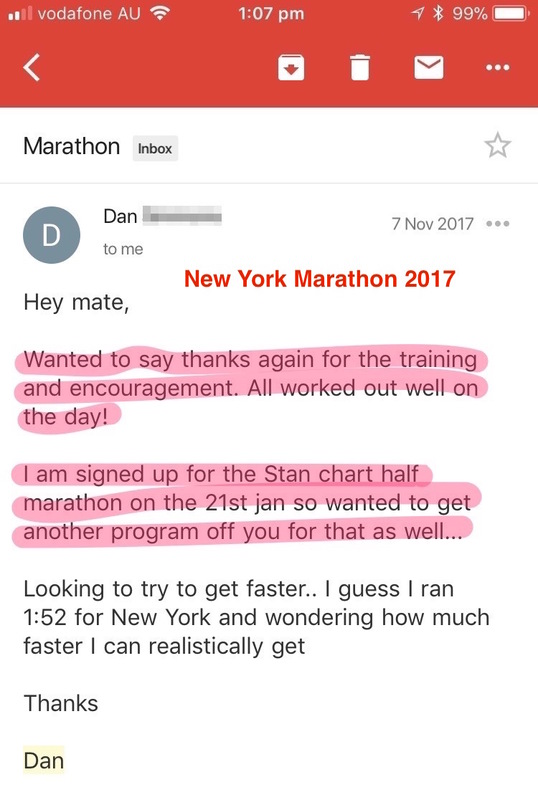 Dan had the struggle of training through a Hong Kong summer as he prepared for the New York Marathon. What were perceived disadvantages, the hills, the heat, the wild bores on the running track turned into blessings come race day. Because all the resistance Dan had built up to that duress meant the streets of New York were a breeze. He even blew my expectations out of the water! It proves, if you're doing the training as per program, you're preparing your body sufficiently for the challenge ahead. You don't need the perfect training environment and nice weather, you just need to do the work. 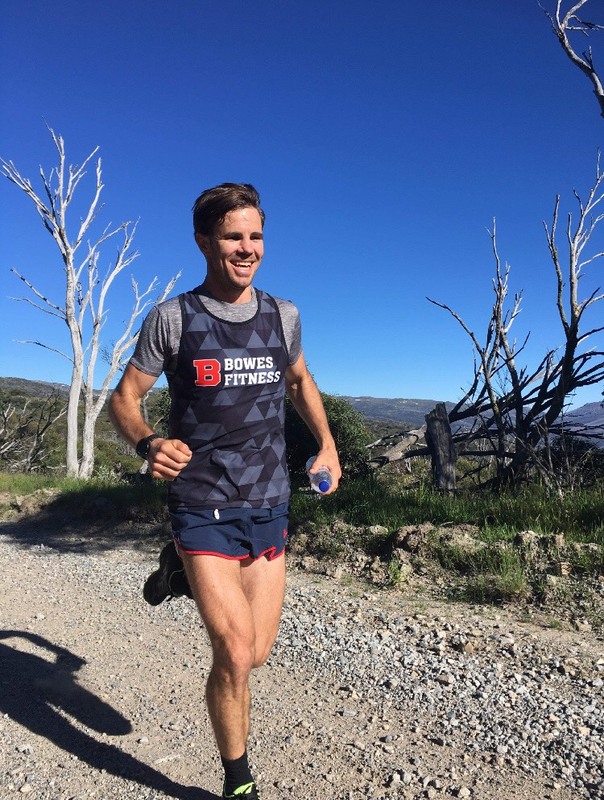 I've done these programs myself and each time I race and reflect the programs change and improve to make your experience better and totally achievable. All programs are backed by my 'Coaches Promise' 30 day money back guarantee. If you're not satisfied with the service and expertise provided with your training program, simply email me and I'll refund your money immediately. No questions asked. Time is rapidly running out on these hot, hot programs. And so is your chance to secure first-class coaching and run like the wind. Get in now before it's too late! What will this program do for me? My programs are tired and tested. By me and the many people I've coached for the very same challenge you're about to undertake. It flat out works! I've kicked out the clutter over years of running and coaching to deliver you the most time efficient, bang-for-buck program possible. 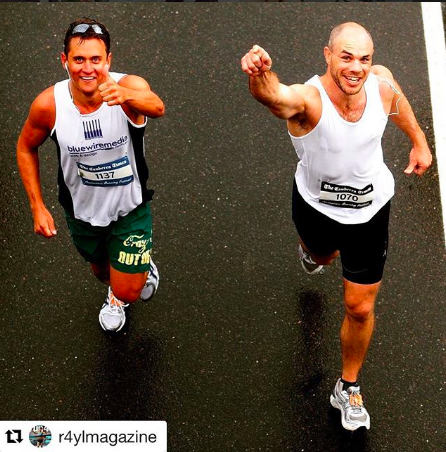 These marathon races are hard enough, save yourself the hassle of trying to coach yourself and save that energy for the actual work. The most important thing? It's not running a PB, it's not beating your mates, it's not even finishing the event. Because you can't do any of those things if you can't - get to the start line fit, healthy and motivated. My programs build you up slowly, allowing your body time to adapt to the training and time to recover from each workout. If you push too hard too early, or too hard too late you run the risk of burning out, getting injured or being over cooked come race time. I'm on 24/7 email contact, plus I often send training tips and tricks, and my answers to frequently asked questions. It's much faster to ask me and get a real answer that considers your particular race and your stage of preparation. You can easily be led astray reading online articles that are general in nature or no necessarily applicable to where you're at in terms of ability and event. During your preparation we'll gather the data to give you an informed opinion about what your race goals should and a strategy to get you there. The problem with technology these days is, people get an idea in their head and try to run their race based on the athlete they thing they are, not the athlete they are. Throughout your preparation I'll have deliberate check points that will indicate what you should be aiming for come the big day. it means you wan't do what I did - first time out -and hit The Wall halfway through and suffer all the way home. Your training will be varied and incremental. So you're not doing the same old run all the time and you'll feel yourself progress as you work through each week. The reassurance of productivity helps motivation and will keep you on track. We don't 'sell out' for fun but the variation helps keep you engaged and displays the full breadth of marathon and half marathon training. We use the perfect mix of speed and endurance to have to 'cherry ripe' for your event. My High Intensity Interval Training (HIIT) sessions will help to improve your lactic threshold and my LSD (long slow distance) runs will give you the stamina to 'stay' into the latter stages of your race. You can also benefit from my online technical coaching to make sure you biomechanics are all pointing in the right direction. What will happen if you DON'T get this program? 1) Go it alone. It seems simple enough, it's just running training. Right? That's what I thought, at first. You'd be surprised how many people with this mentality come to grief. Either through, misguided training runs, too much or too little work in preparation, thinking their tenacity will mitigate the need for a proper preparation. i mean you've gone to the effort of training, why not pay a little extra attention to it and reap the benefits? 2) Google. Yes it's true. Everything I'm going to tell you would live somewhere on the internet. But the internet is a big place so if you do find what your looking for, there's a big possibility it won't be suited to your level of ability and stage of preparation. There's also the distraction of too much information when all you wanted to do was run. Now you're reading about marathon all day with various, skeptical opinions pulling you this way and that. I can save you the head clutter so you can trust in my program and just run. 3) Run with me. For all those reasons, it just makes sense. I promise you'll get more value out of the program than you would have ever thought. You're really making money! "There was so much I didn’t know about running training! Obviously I knew how to put on my shoes and put one foot in front of the other --- but knowing exactly what to focus on dramatically improved my results. With a coach, I’ve been able to benefit from his decade of experience and results, and get it in just the right doses. I don’t need to read dozens of running blogs, or read books on different types of training nor devote years to working it out. I can simply follow the coach’s advice and have confidence in achieving my goals. With a peer group, I also got a community, accountability and friendships! Finally, with a specific program to follow, I can just do what I’m told to do. It frees up so much time and headspace to know that I’m doing the right thing, and I avoid overthinking it. I can focus on taking action rather than worrying if I am taking the correct course of action. Plus I saw the results..! 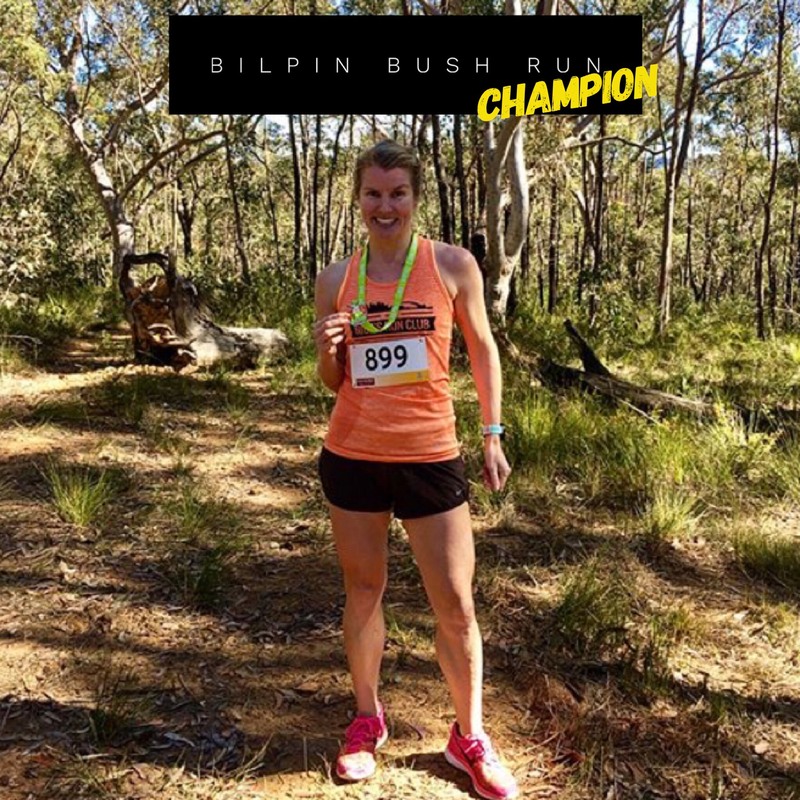 A huge 29 min PB that I didn't even believe I could do." Adam Franklin - Brisbane, Australia. "Sean's incremental program helped me adapt to the long running gradually. Previously, I hadn't applied myself to consistent long runs. But as Sean said, 'The marathon isn't getting any shorter, you have no choice.' That bitter pill was easier to swallow over 12 weeks of small doses than one big hit on race day. Race day is never a 'breeze' but it's much easier if you're prepared right. This program got me in race shape and able to deliver. And I qualified for Boston Marathon. Yew!" 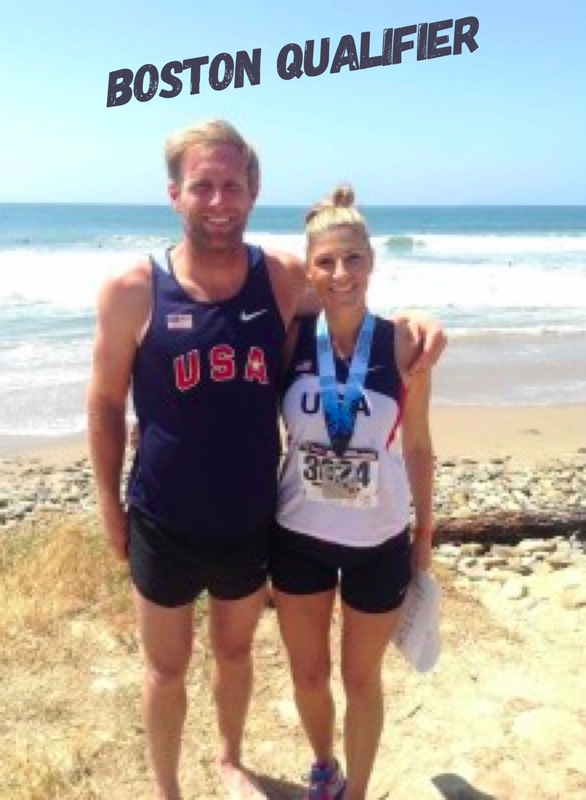 "My training was getting me fit, for sure, but I wasn't training to last the full distance of the half marathon. Sean got me to work on Tempo runs (on those damn early Saturday mornings) that lasted up to 12km. We also did longer runs, up to 24km as my Long Run. After doing that work, I was able to run harder, longer in my races. My old training had me good for the first 30-40 minutes but this longer, less intense running was more suitable to my Half Marathon race goals. Plus I was (finally) able to break the 80 minute barrier in the Half Marathon." Trent Langlands - Sydney, Australia. "Thank you SO MUCH! I'm absolutely thrilled as you can imagine. As you know, my first goal was to complete the marathon and the second was to try and crack the 4 hour mark so coming in at 3:45 has really made my year! 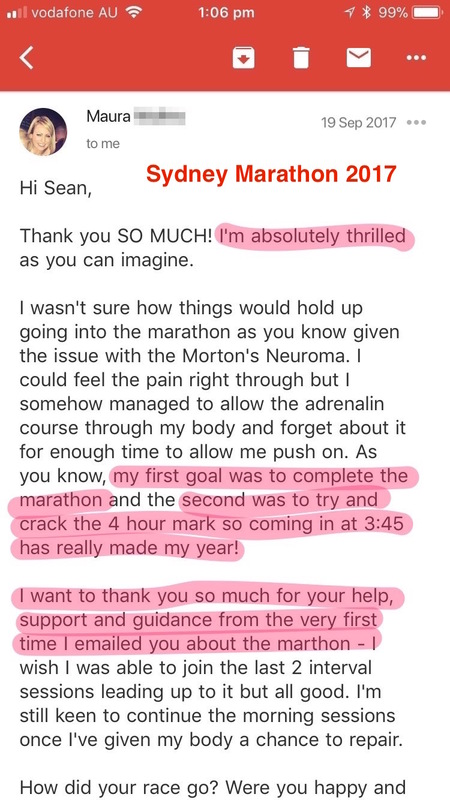 I want to thank you so much for your help, support and guidance from the very first time I emailed you about the marathon." Maura Mullins - Sydney, Australia. 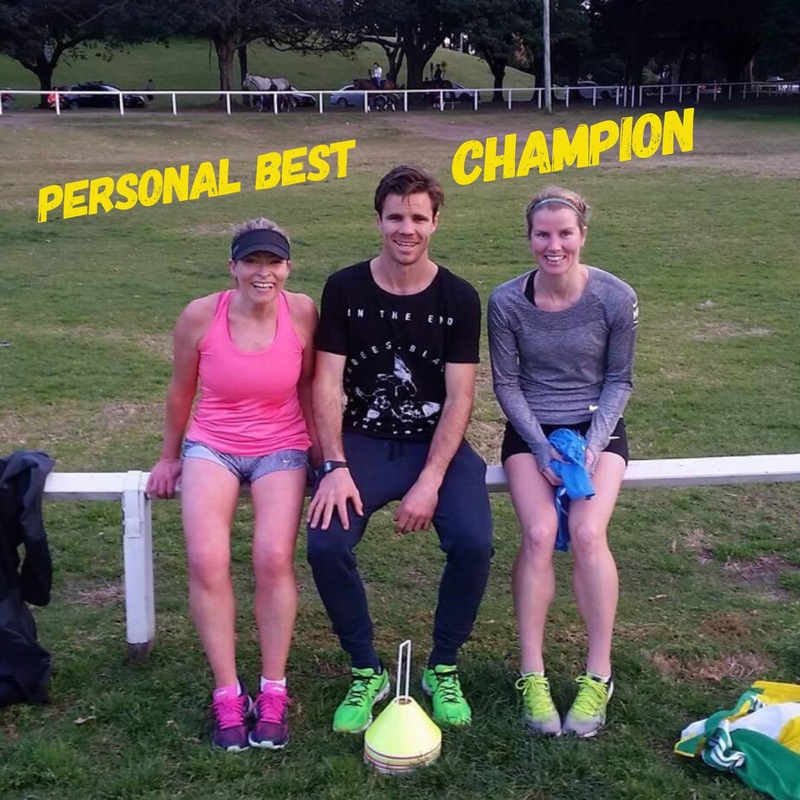 "Sean's detailed program and training sessions really helped to add race speed to my base fitness. The hard training was scheduled in the right places, allowing time to recover before races and perform when the big day arrives." Deirdre Hopkins - Sydney, Australia via Dublin, Ireland. "I simply wanted to finish and run the race out. Sean's program was definitely worth it, I was ready to race on the day. Sean's tips for training (like what socks don't give you blisters) really helped get me to the start line. I was confident in my training and my equipment because I was guided by the coach. I would recommend this to any other fools attempting the marathon." Tom Guest - Brisbane, Australia. "With a young family we didn't have time to waste. 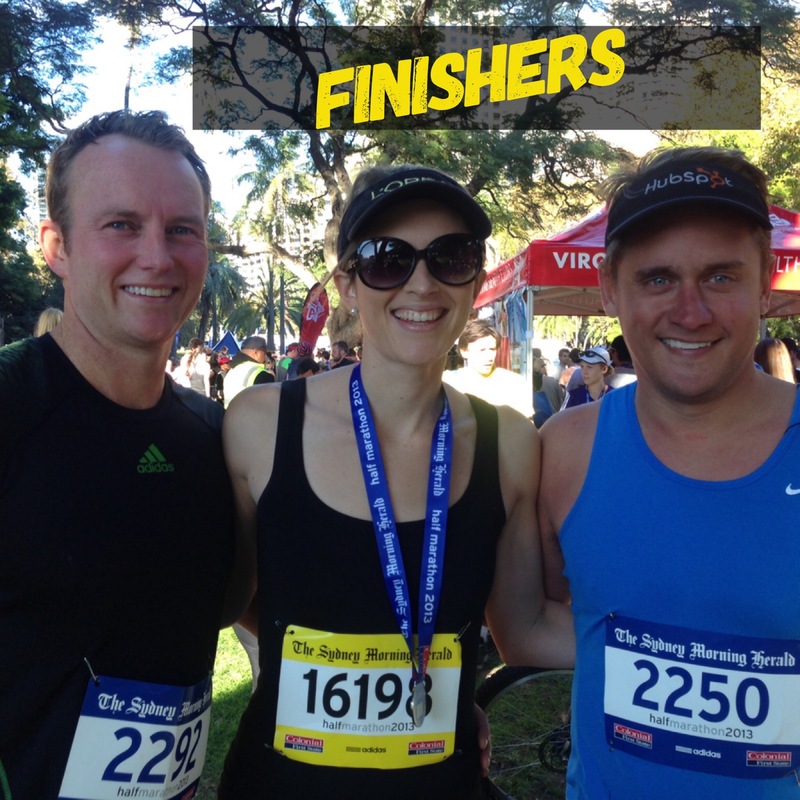 Sean was able to recommend the most convenient half marathon for us, the Sydney Half Marathon (our home event). The training program was simple and easy to follow. It wasn't 'just' running, Sean showed us strategies to train smarter and get good returns on our time investment. Simple, straight-forward, box ticked." Tim and Suzy Case - Sydney, Australia. Regardless of the program you choose, you're guaranteed 12 weeks of guided and specific coaching for your event. Even the Basic Programs come with open email access to your coach to answer any questions and provide advise when things hit rough spot. Think about it. Your training is going great, it's Week 8 of the program and all of a sudden you're sick and miss two weeks of training. It happens. But what do you do? 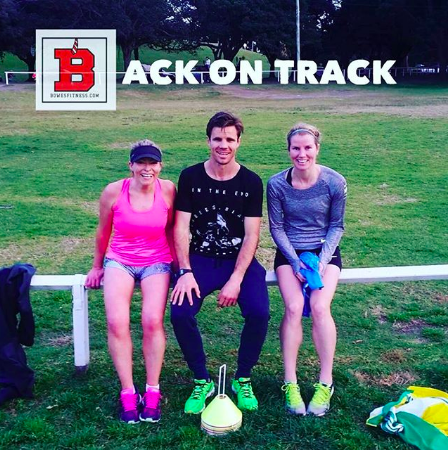 There's still two weeks before the race but you've missed two quality weeks of training. Do you cram the missed training in on top of the scheduled training for your current week? Do you pretend that Week 10 is Week 8 and do the Week 8 work. Do you act like nothing has happened and all will be ok? Well there's no direct answer which is great because therein lies the challenge of coaching. Several times (almost always) in my coaching career something has popped up during the course of the preparation and rattled my athletes. Fortunately, I've been there myself and I know the consequences of choosing any one of the above options. By rule of elimination I can give you a tried and tested remedy that's more likely to succeed and have you running well. A lot of times, especially as the race approaches people's anxiety lifts and if the training is interrupted it just adds fuel to the fire. Your race preparation is hard enough let alone making it harder with all the stress, questioning yourself, "Have I done enough," Have I done too much?" My cool coaching head (that has the evidence to support it) can save you the stress and allow you to focus on what's really important - getting this thing right! Q. This is my first go at the marathon (or half), is this the right course for me? A. Yes. We get a lot of first-timers and these programs suit them well. Whether you're just running for fun but want to get the most out of your training or you're intent on a certain time and need some closer coaching? There's something here for you. 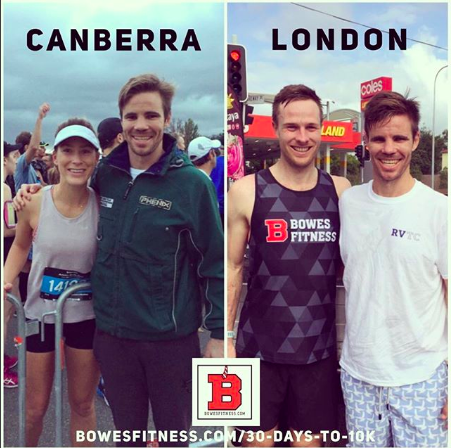 Q. I'm currently doing your '30 Days to 10k' Training Program, is this the right time to start a specific race program? A. It depends how much time you have. Typically, people would do the '30 Days to 10k' Training Program, fond out what we're all about, run their 10k and then attack a marathon or half marathon training program. But if they overlap that's ok too. The training is similar so you could run out the old program or start the new one fresh. My greatest advice would be to take the opportunity to race if you get it. Race practice is priceless. You can't put a price on it. Q. If I buy this now and, let's say, life get's in the way, can I use the training program again when I'm ready? A. Yes. We're understanding of life problems. Trust me, I've had my fair share of, "Yep, I'll run this race no sweat..." all of a sudden, injury, illness, work, travel arises. Sometimes you just can't get a run at it. Literally. Good news, these programs are yours for life. And once you have access to the document, it's live, so you get of of my updates, improvements and value adds along the way. They're getting better all the time and we hope to benefit you. Q. If my program says to run on a particular day, but I can't, will you change the program to suit me. Q. 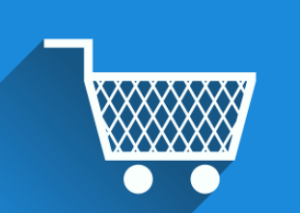 If I buy a program and don't feel it's right for me can I get a refund? A. Yes. 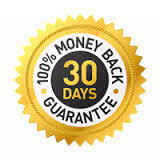 The 'Coaches Promise' 30 day money back guarantee is available on all the programs. I will refund you money without hesitation. Q. Sean you are Australian but all the prices are in U.S. Dollars, why is that? A. Yes, I'm Australian. But since I sell around the world, it's easier for people - from all places - to understand the U.S. Dollar conversion compared to the Aussie Dollar. It makes life easier for everyone. Q. Do I get physical running sessions included in my purchase? A. No and Yes. These programs are 100% online but if you live in the great city of Sydney, you're welcome to join our Tuesday Intervals squad for FREE for the duration of your program. It's much easier to get the hard work done in a group. So come on down. If you live elsewhere, you can check into our Facebook group and my Instagram page and leave a comment of your workout. This boosts the camaraderie and accountability. If you're not sure, need to ask any questions or need help deciding which program is for you? I can even phone you back if you'd prefer to talk to me. I compete in and coach running at all distances from 800 metres to Marathon. But the Marathon is - in my mind - the Holy Grail. The oldest, most notable distance race of all. 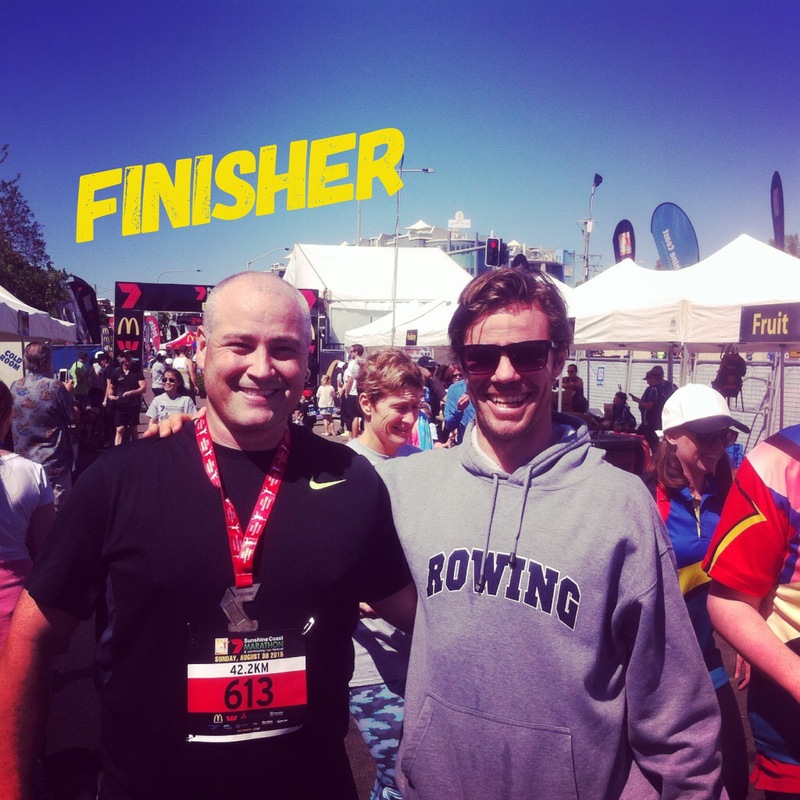 I want to help you realise the dream of finishing a marathon or perhaps even running your Personal Best. Over recent years, I've trialled these programs, had my athletes train and compete using them and each time I've improved the content and the delivery. Making the training worthwhile and suitable to the difficulty of your challenge. I think here you'll find something the works, in keeping you interested and engaged, gets your fit for the race, doesn't burn you out and delivers on race day. No doubt these are my best programs so far and the best is yet to come.